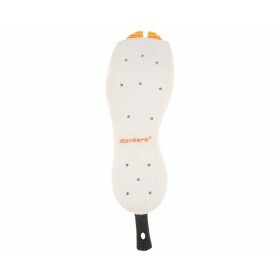 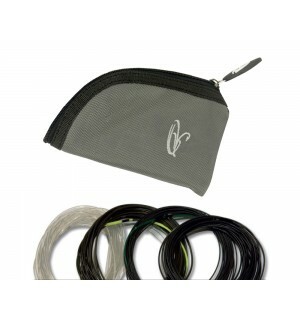 Especially with the two-handed fly lines a lot has happened in recent years. 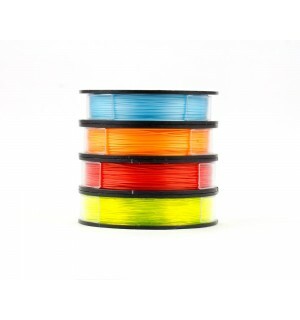 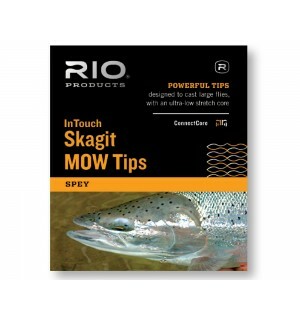 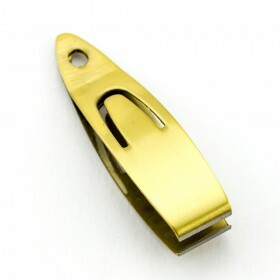 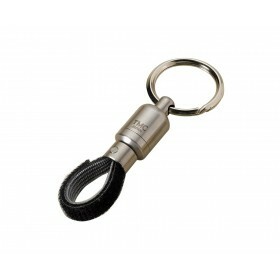 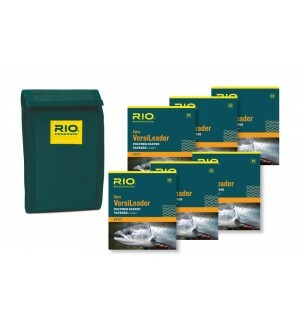 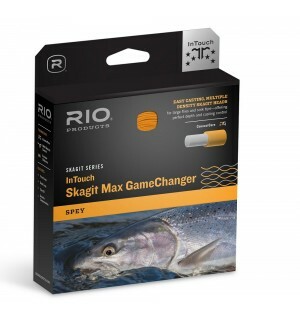 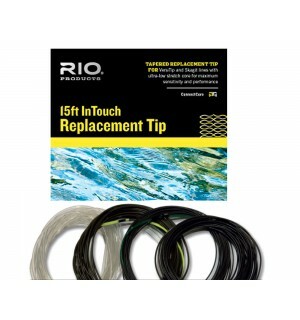 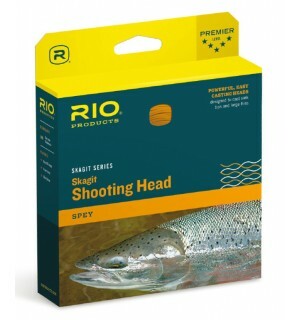 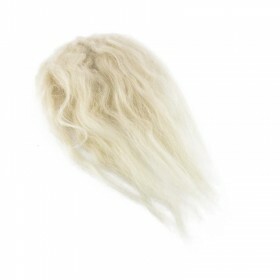 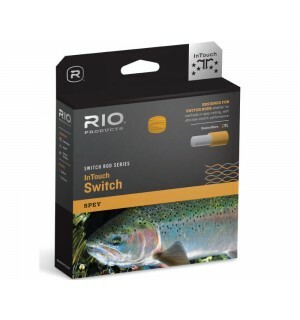 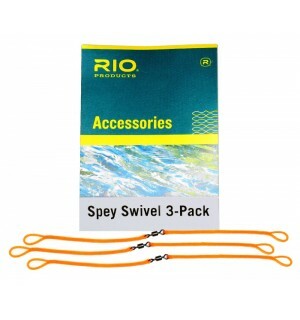 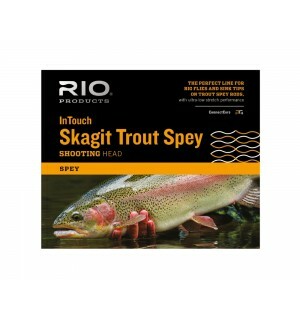 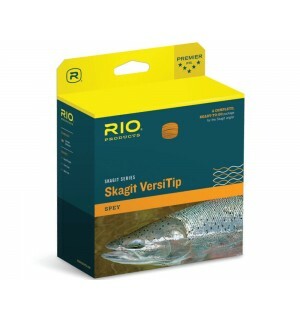 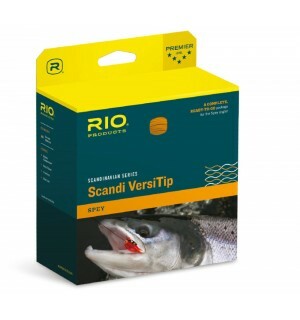 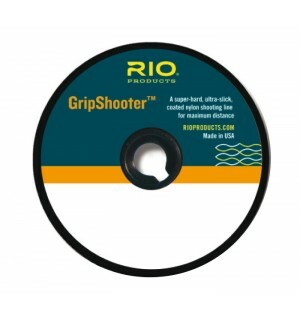 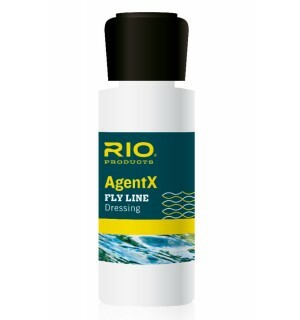 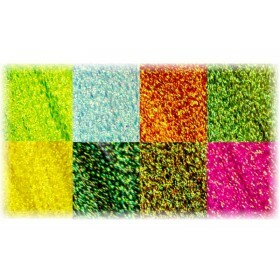 RIO is considered a pioneer and market leader in two-handed fly lines and their development. 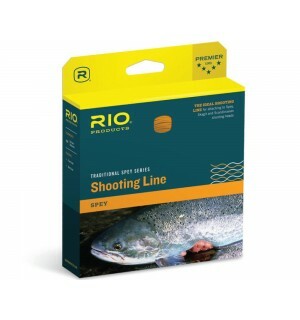 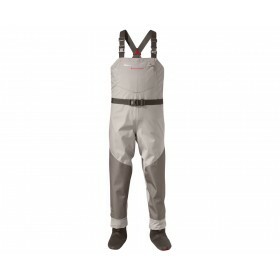 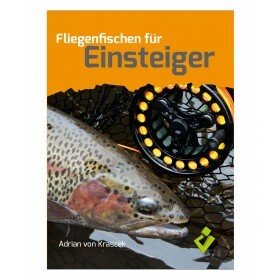 At the moment the trend is that the rods are shorter and they therefore need to be equipped with modern two-handed fly lines to get the best out of them. 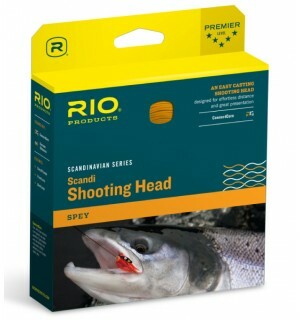 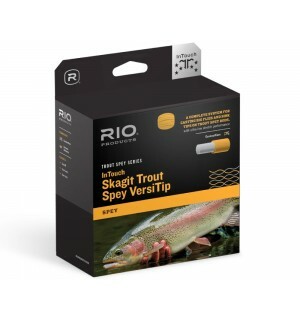 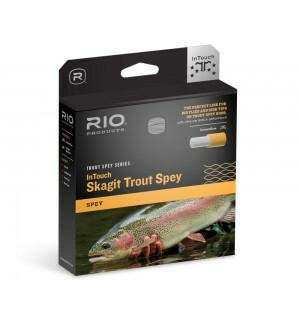 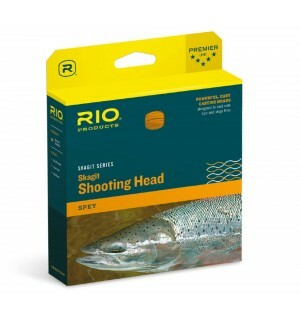 RIO summarized the current market and made a "Spey Line Recommendations 2019" per rod manufacturer. 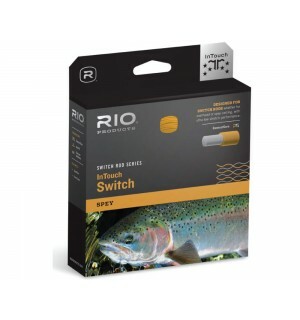 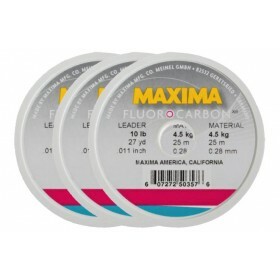 How do I choose the right string for switch and two-handed rods? 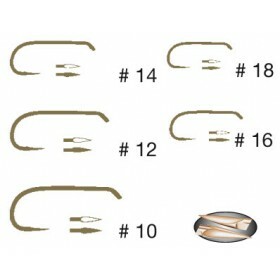 Each rod needs a corresponding weight (grain / gram) to load it properly. 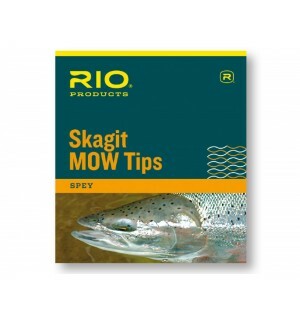 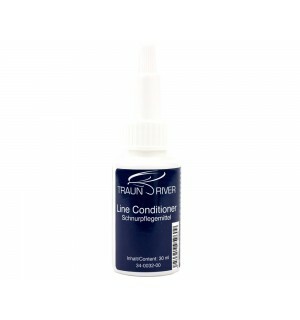 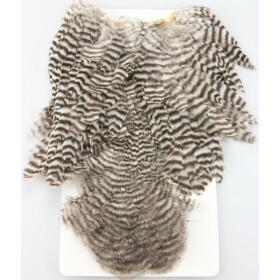 Follow the manufacturer's recommendations.